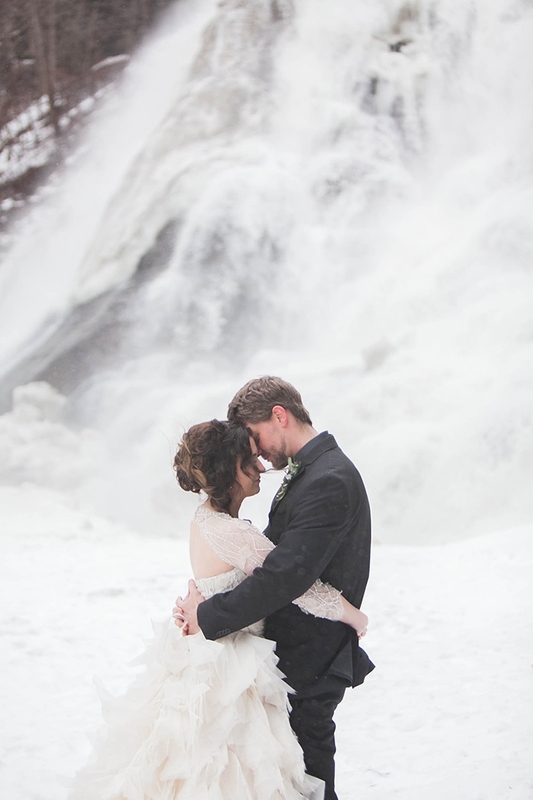 Need a little break from the summer heat? 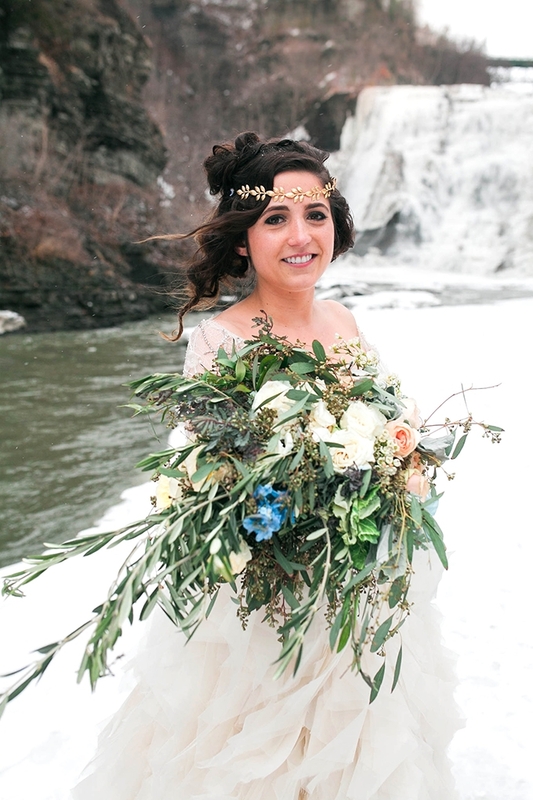 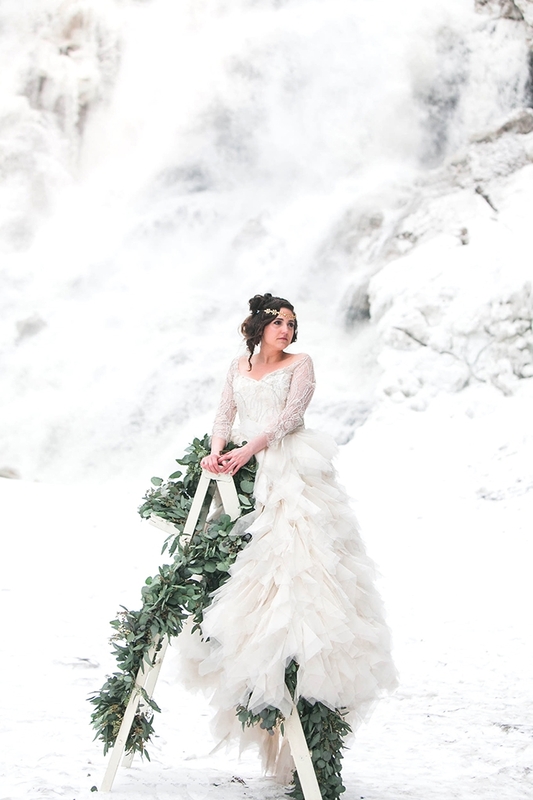 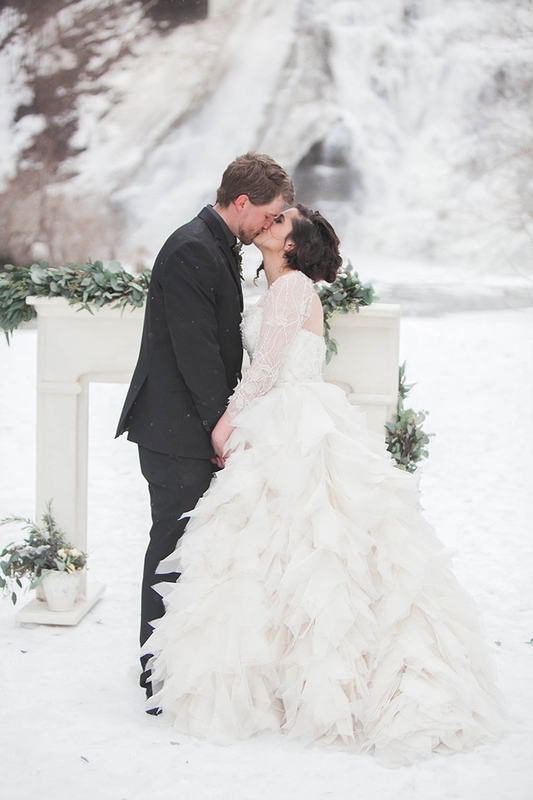 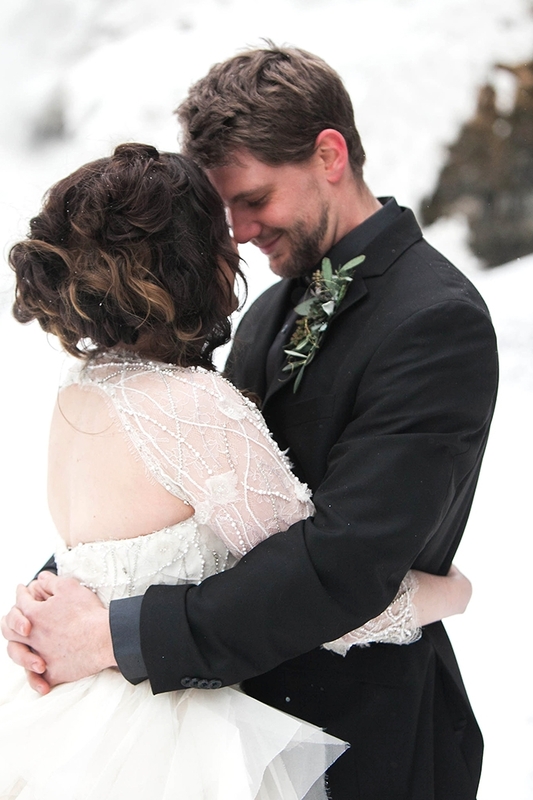 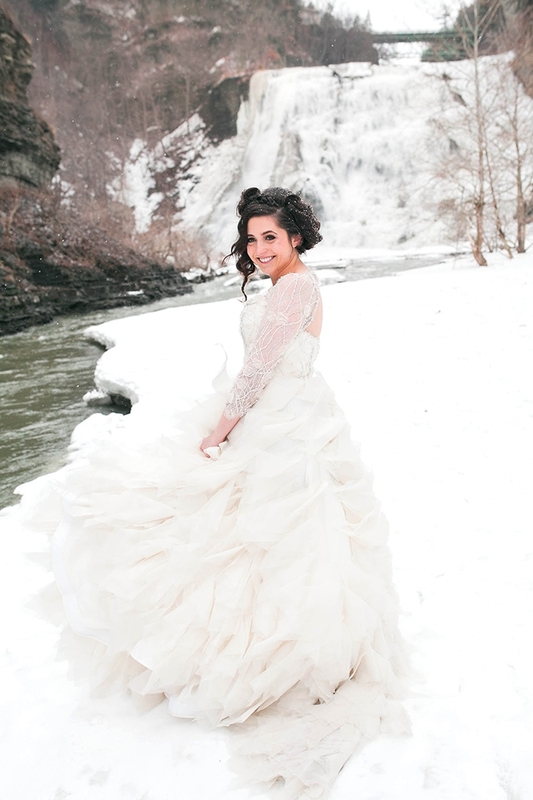 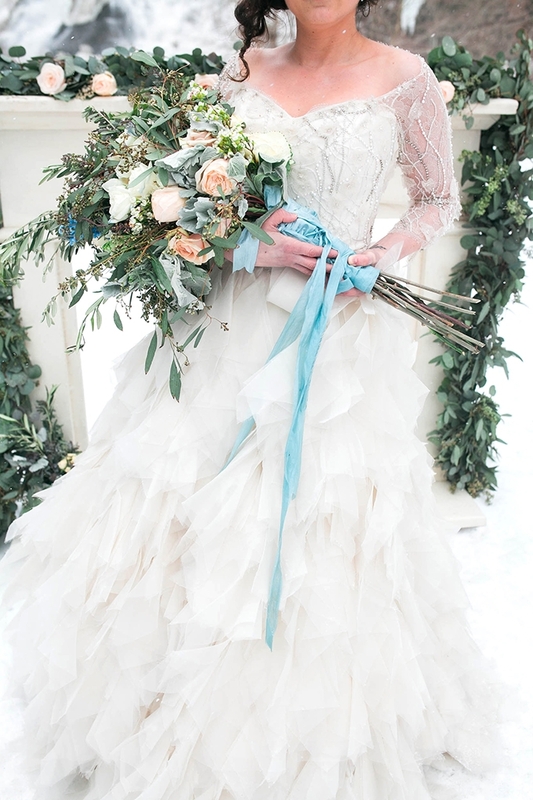 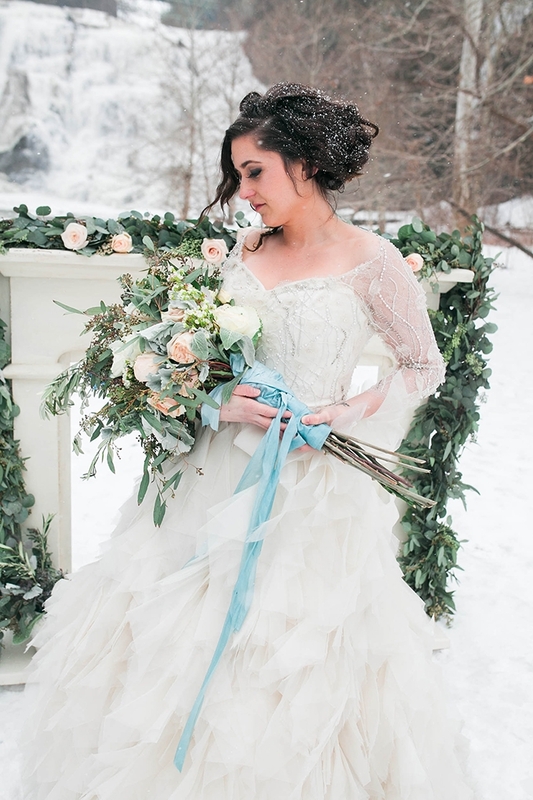 I’m sharing this dreamy snow dusted shoot from Bridget Rochelle that is sure to cool you off and inspire. 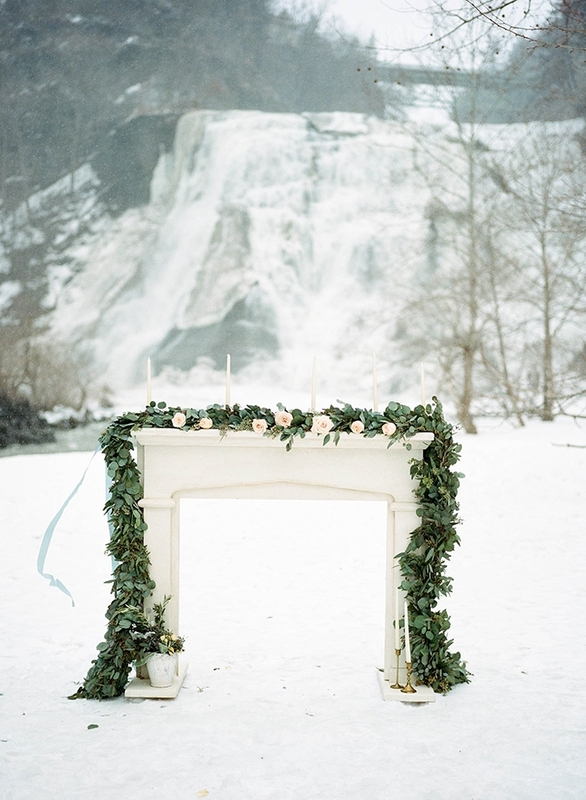 The vintage French theme is so romantic and pairs beautifully with the winter wonderland backdrop. 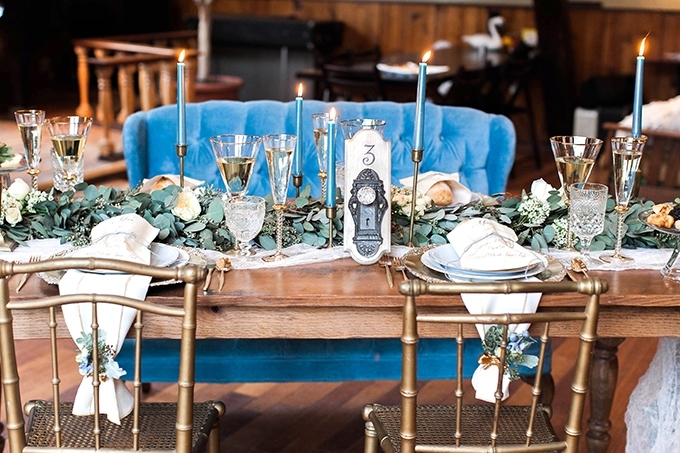 I love all the lush greenery with pops of light blue and gold. 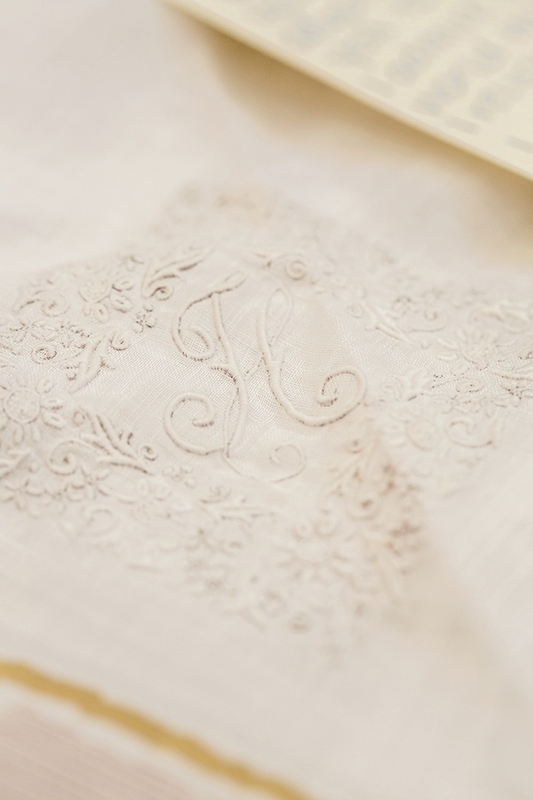 And the details are just as lovely. 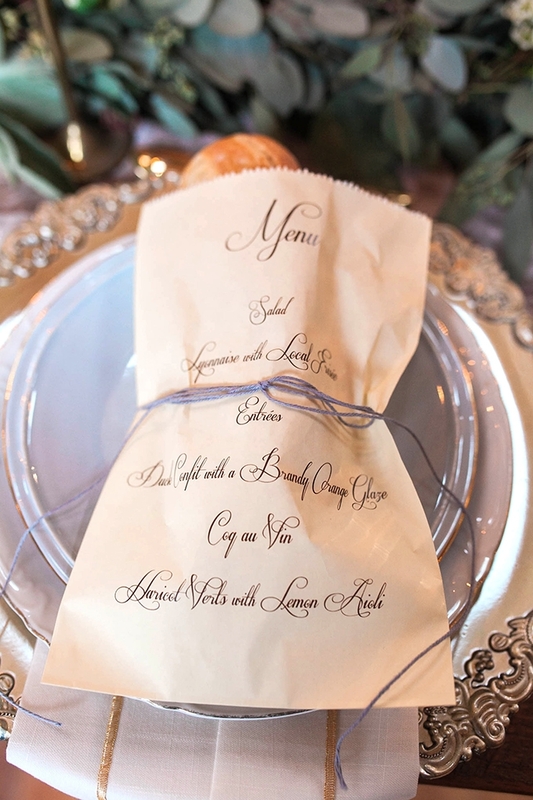 The menus printed on paper bags for bread is such a genius touch. 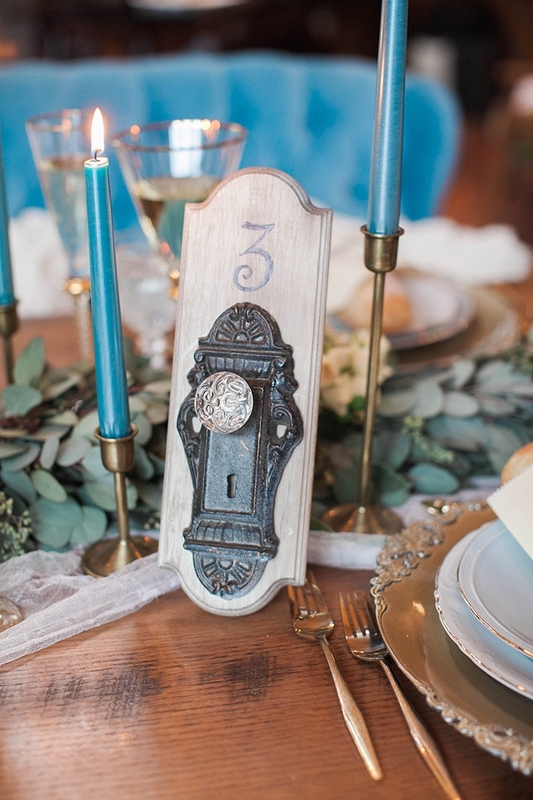 The vintage door knob table numbers are a fabulous idea as well. 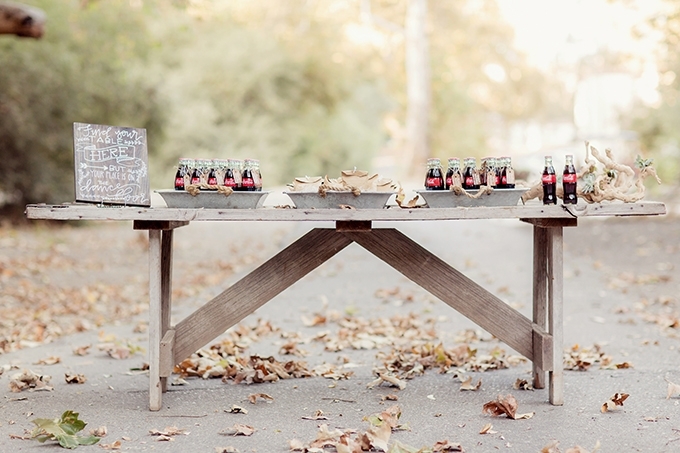 It would be really fun to scavenge shops to find unique pieces to use! 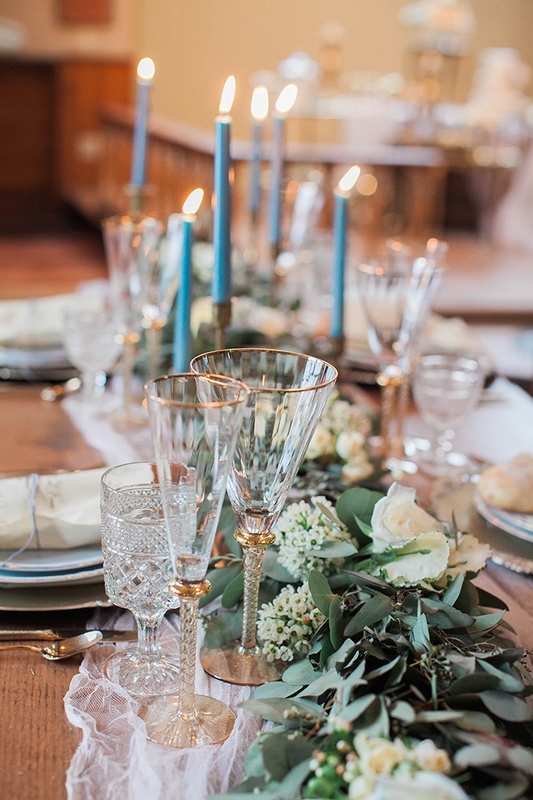 Just so you are prepared, this stunner of a wedding from Figlewicz Photography is one of the most effortlessly chic and detailed weddings I’ve seen in a long time, you will be using your ‘pin it’ button excessively. 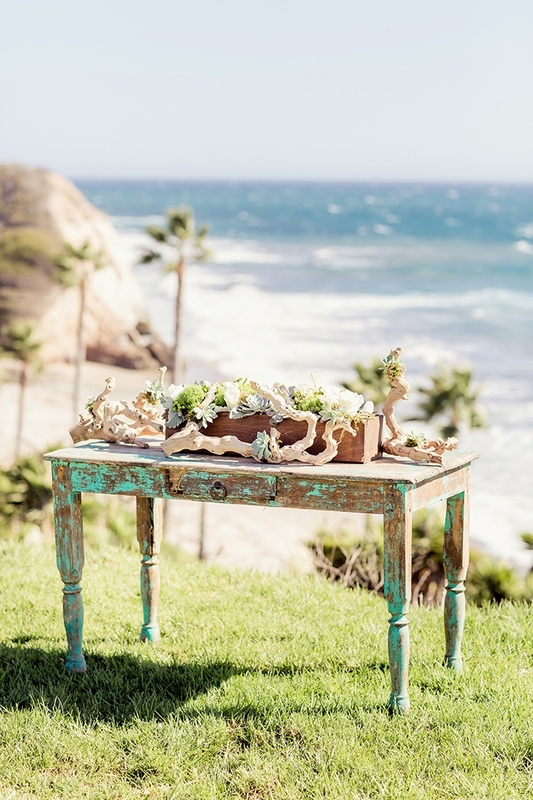 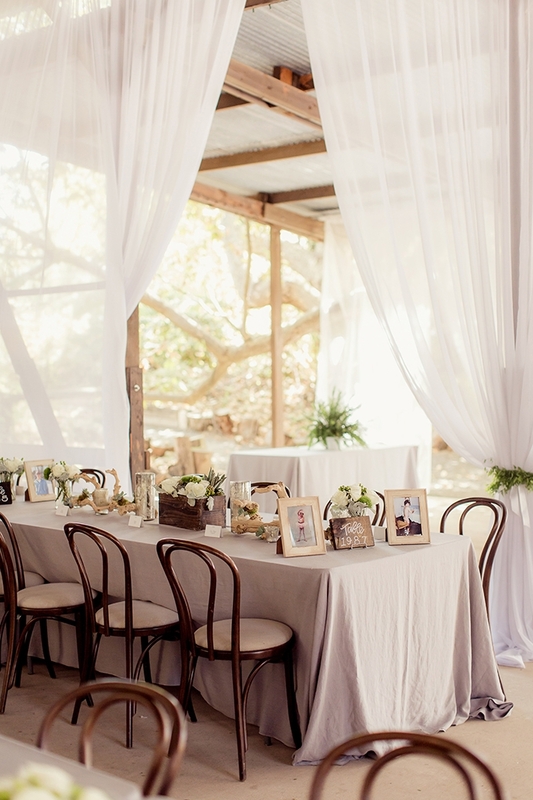 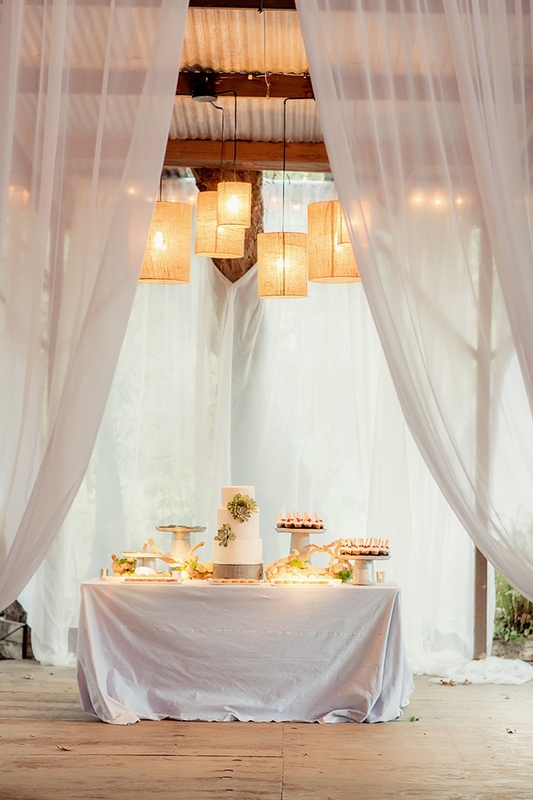 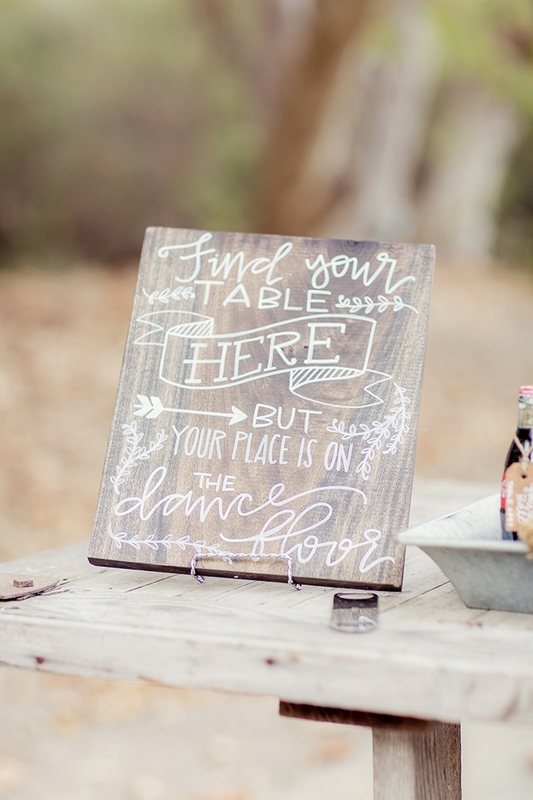 The details are a beautiful blend of vintage, rustic, and beach that you can’t help but fall in love with. 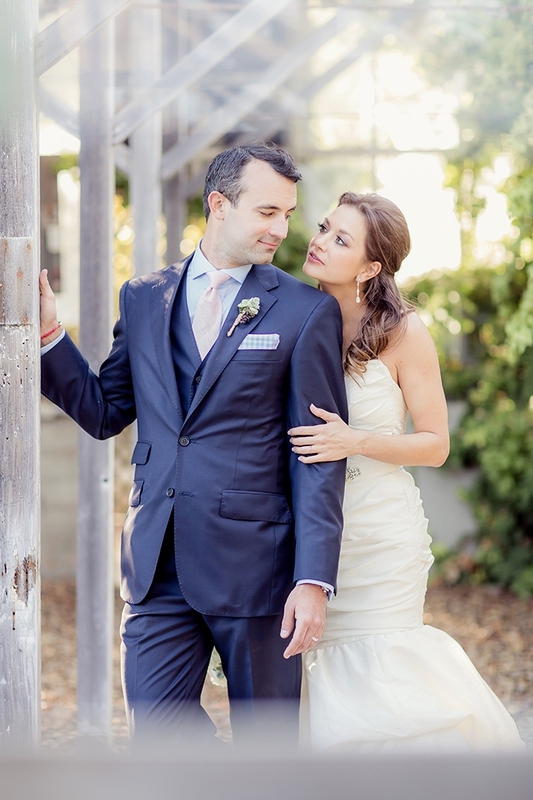 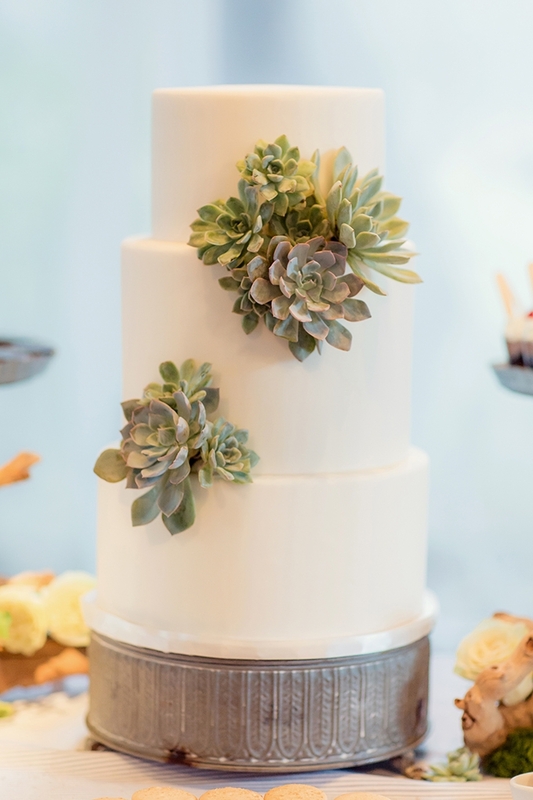 Our wedding was a perfect marriage of California chic and vintage whimsy. 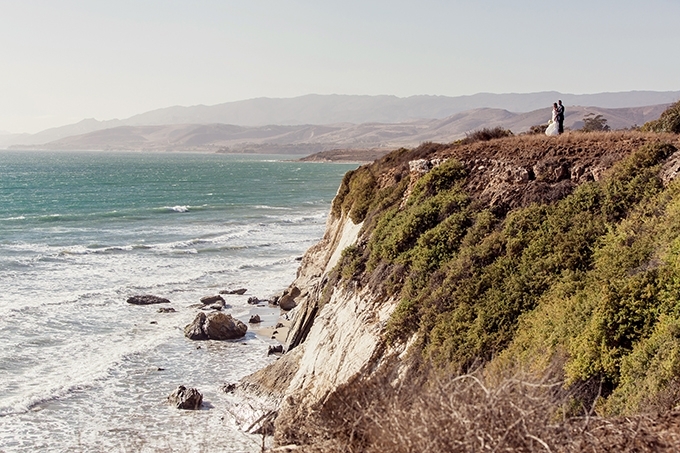 I loved the idea of getting married near the ocean, particularly on a cliff over looking the ocean. 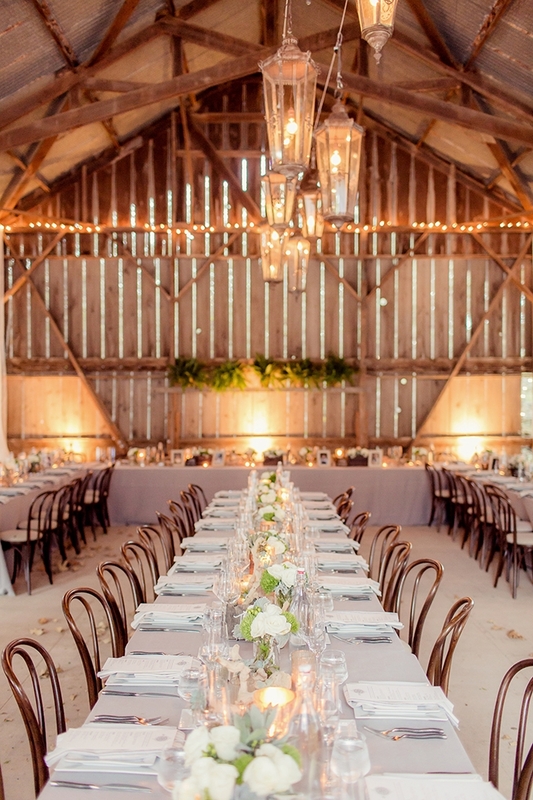 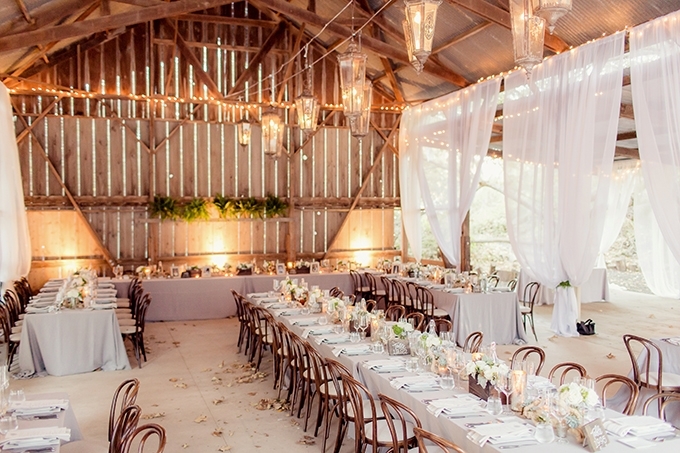 Steve loved the vintage feel of ranches and the warmth of a family-style dinner in a beautiful barn. 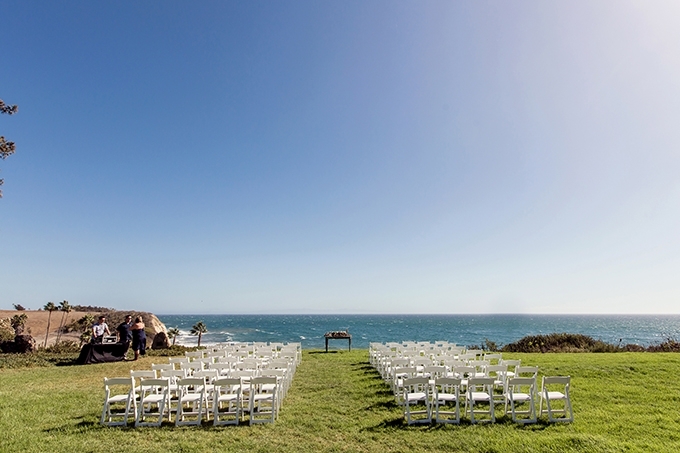 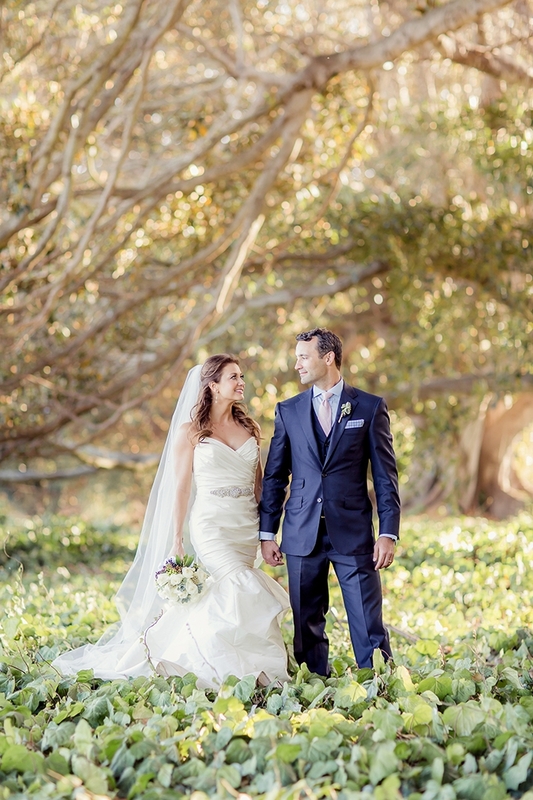 After searching the hills and valleys of Santa Barbara, we settled on a perfect venue – Dos Pueblos Ranch. 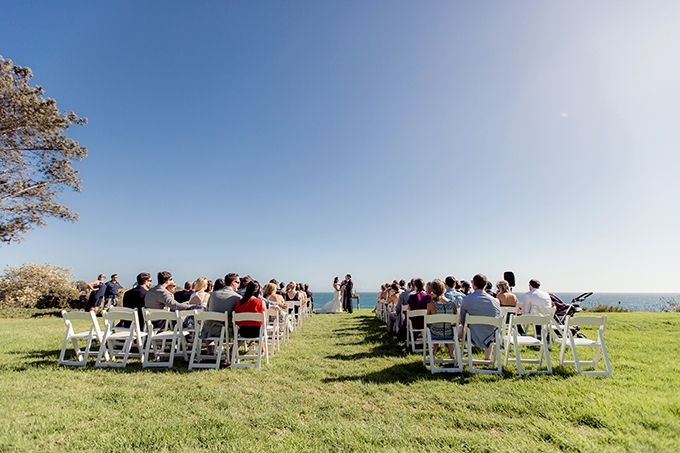 Second only to seeing each other for the first time, our favorite part of the day was walking out on to the lawn to join our friends for the cocktail hour. 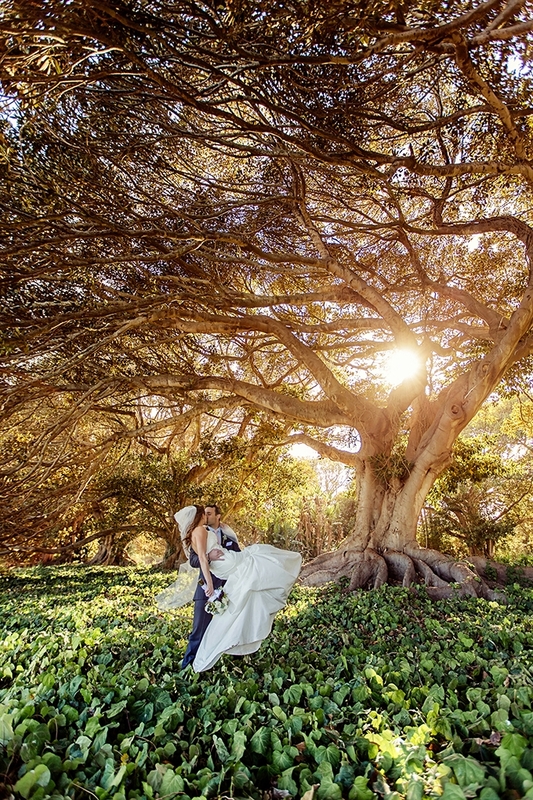 We decided not to see each other before the ceremony so we spent the first hour of the cocktail hour taking pictures together up by the Dos Pueblos house, away from the group. 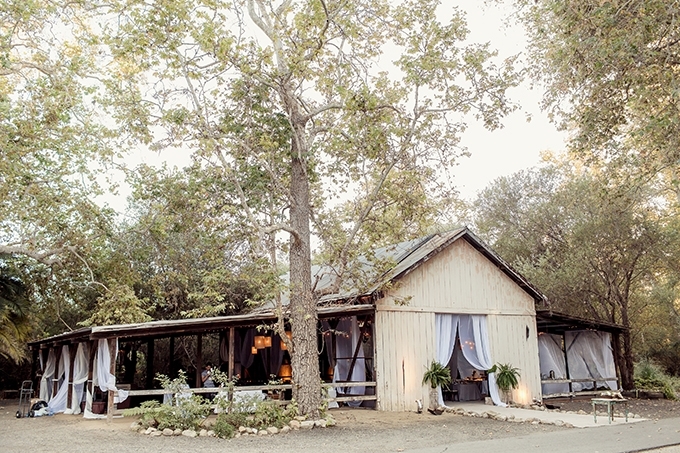 When we finished, we walked out to the beautiful lawn reception where our friends were playing games and enjoying the California sunset and breeze by the water. 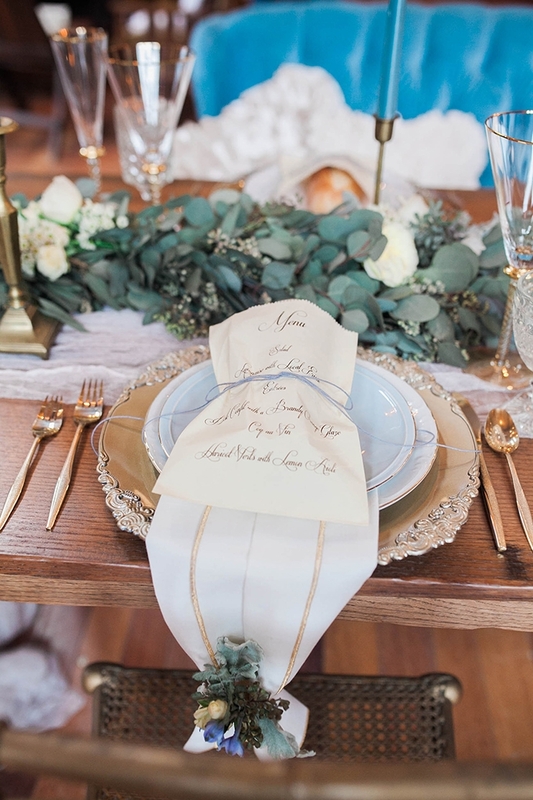 There were many DIY details that were made by both me and my wedding planning team, led by Linsey Latimer at Lux Events and Design. 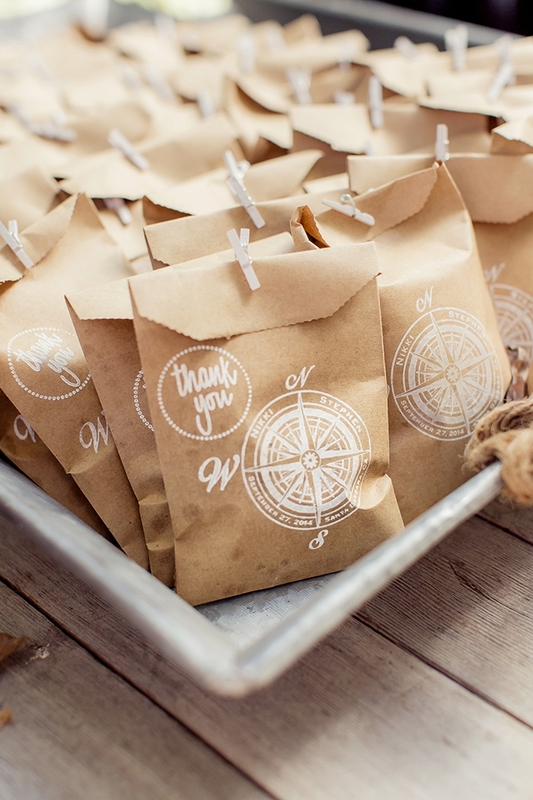 Early on, I had a friend design a logo and made a rubber stamp with the compass logo on it, which made it easy to stamp and customize various items. 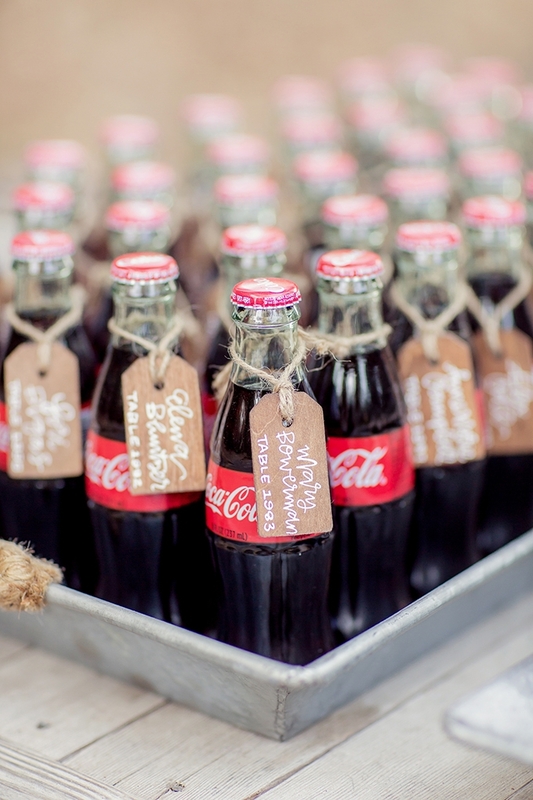 There were bags of peanuts and personalized coke bottles that were a throwback to our Atlanta roots. 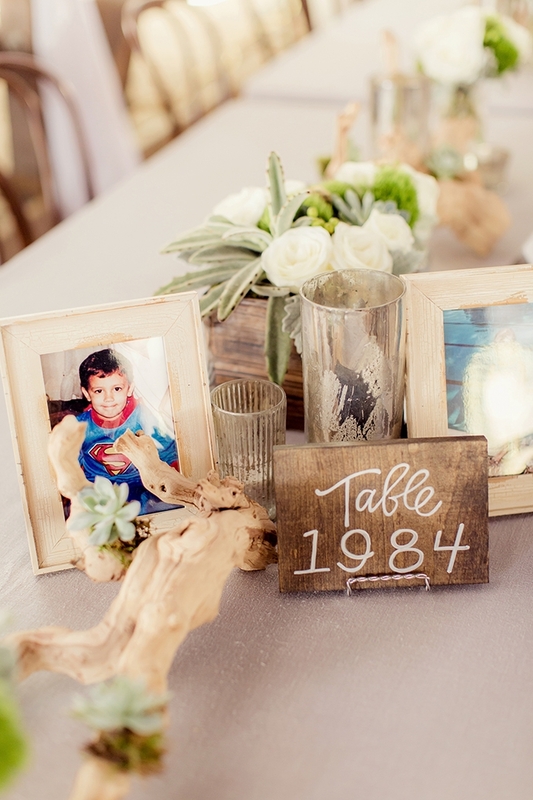 We also had each table labeled with a year from the our childhood and pictures of them on each table. 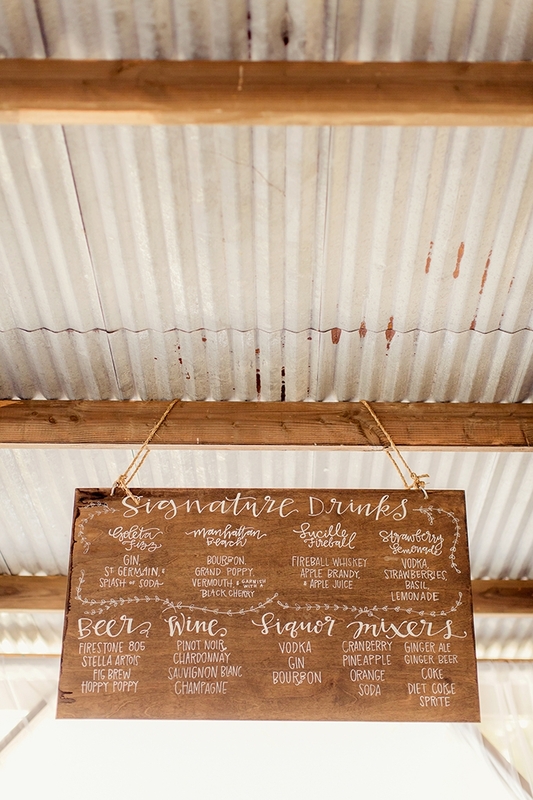 Steve got in on the DIY fun by hosting a cocktail taste-testing a few months before the event and he fashioned a few signature cocktails with fun names for the reception. 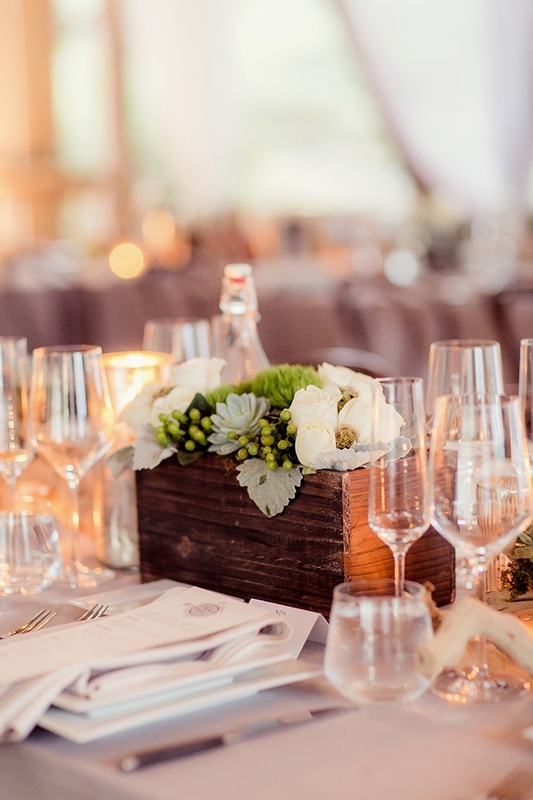 Since most of our guests were traveling from the East Coast – either New York or Atlanta – it was really important to us that our guests had a wonderful experience, not just one day at a wedding. 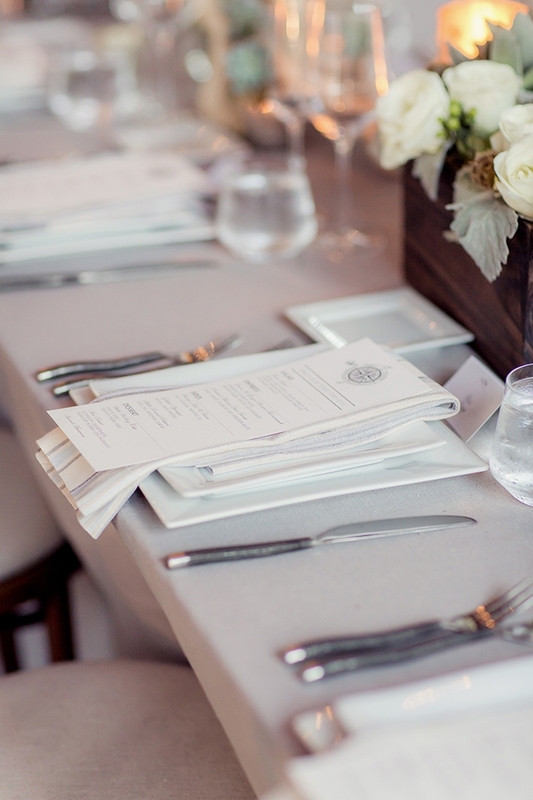 We had our guests comfort and entertainment in mind through every step of the process. 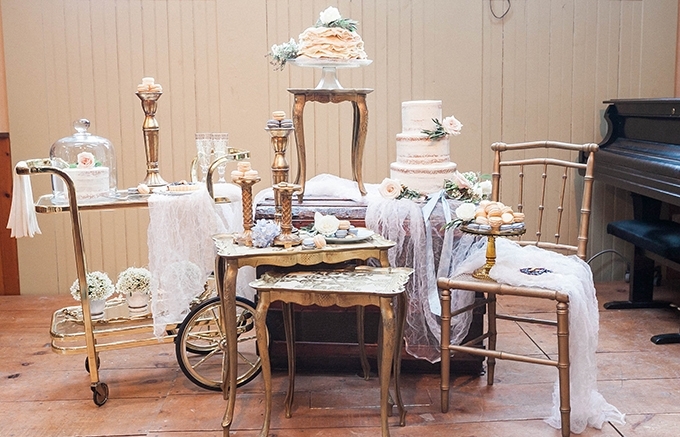 As the hosts of the party, we wanted the decor, food and drink to reflect our style. 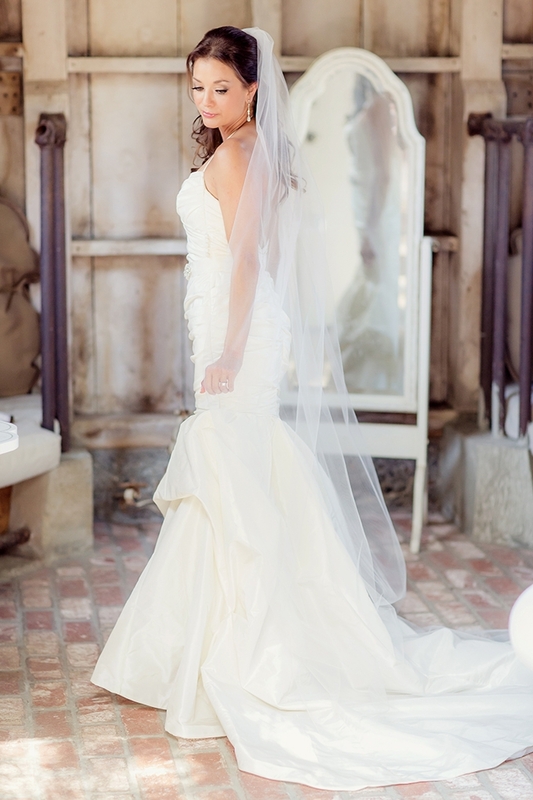 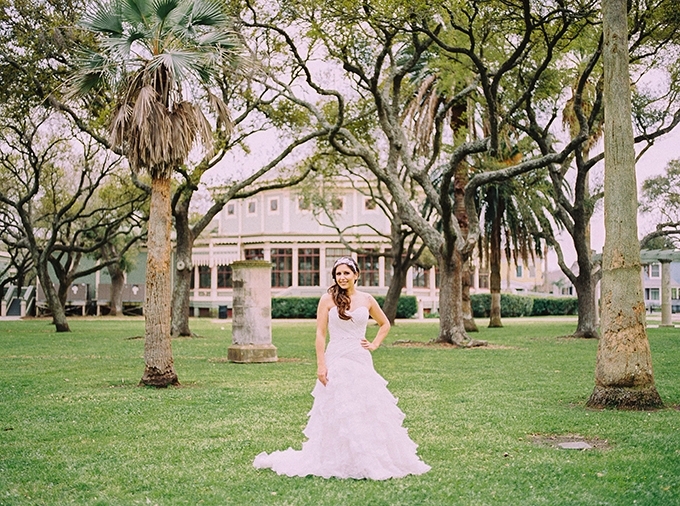 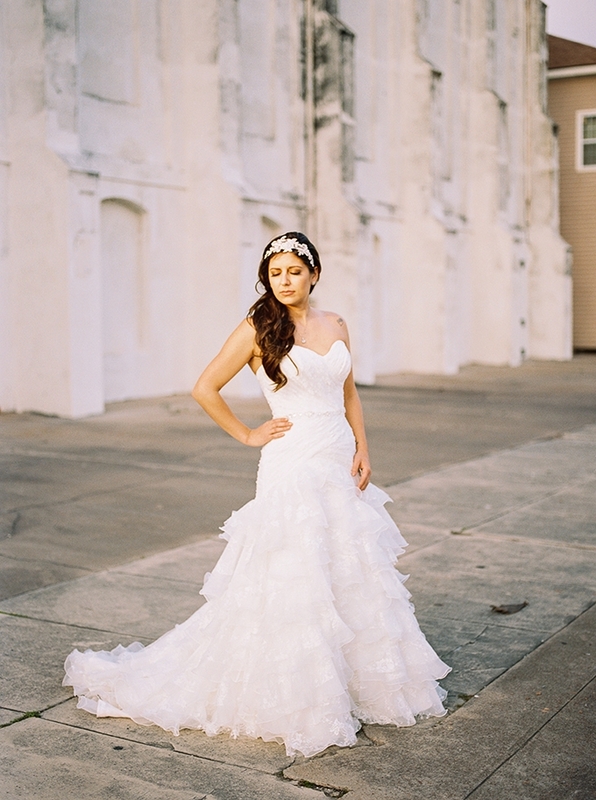 Ending off the week here at G&G with this southern bridal portrait session captured on film by Kristen Curette. 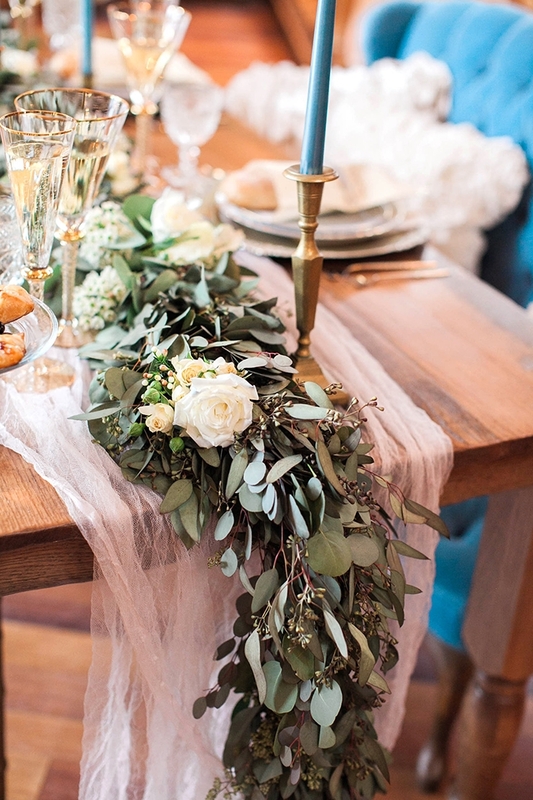 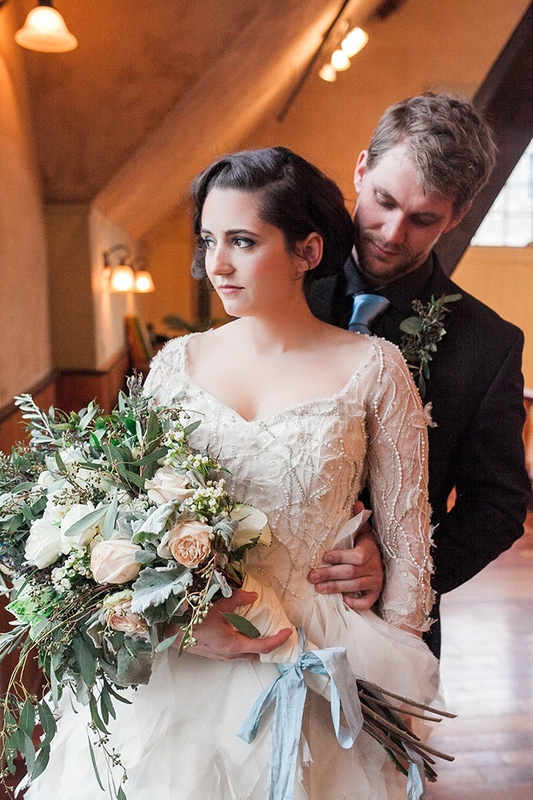 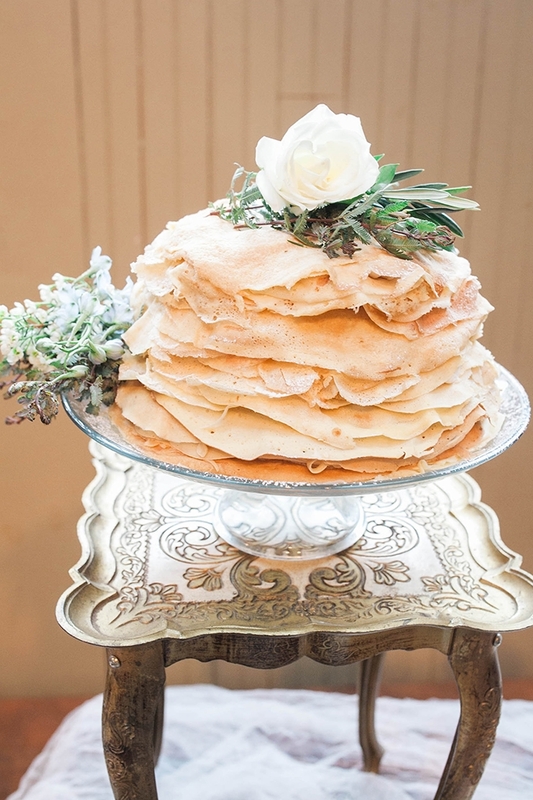 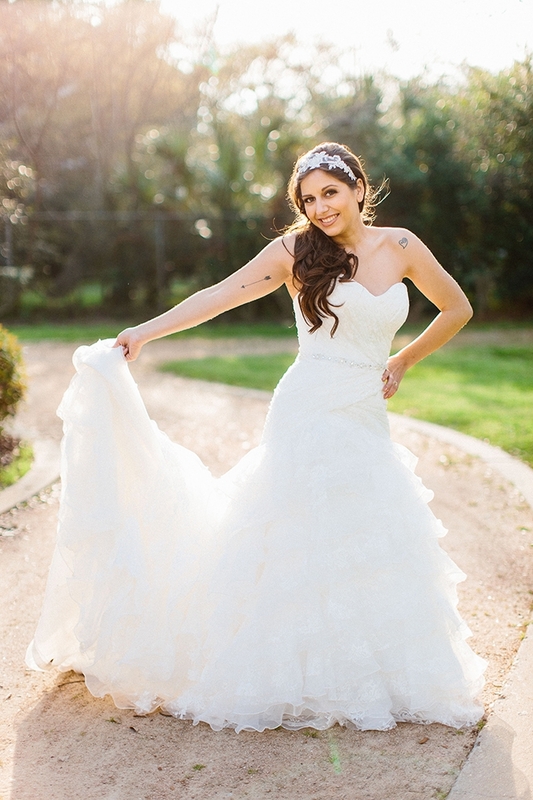 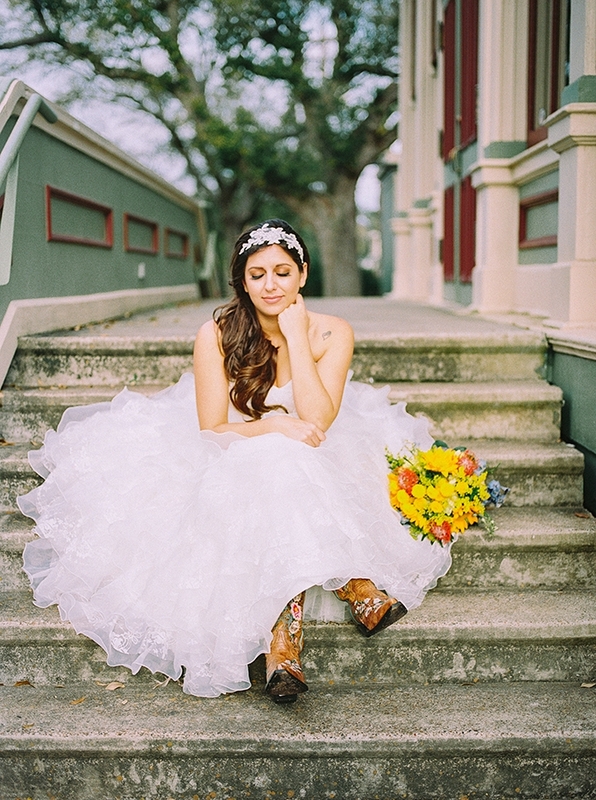 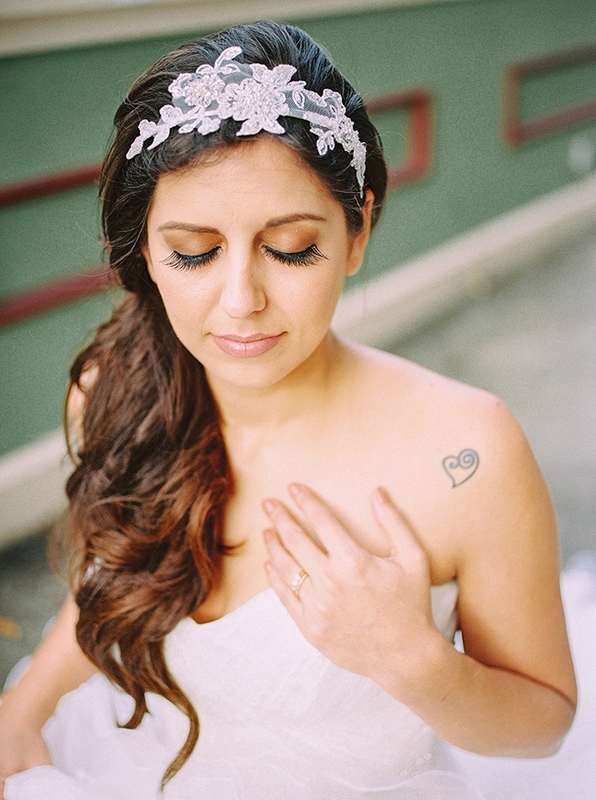 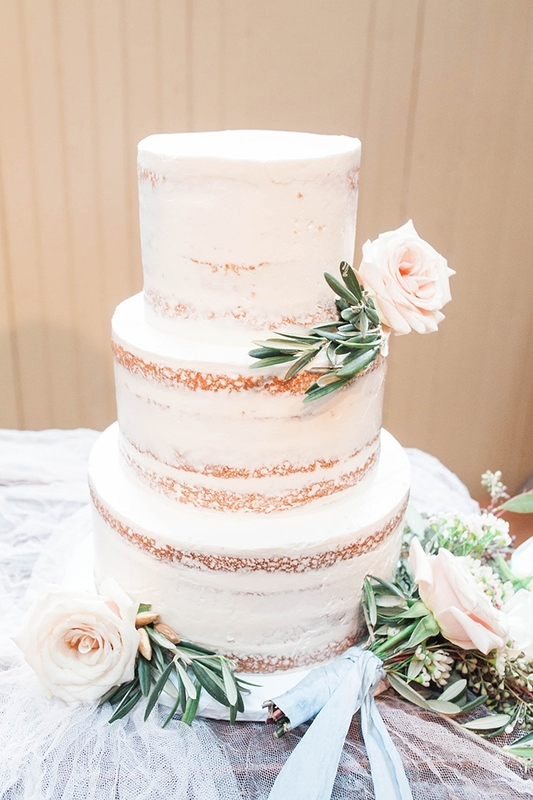 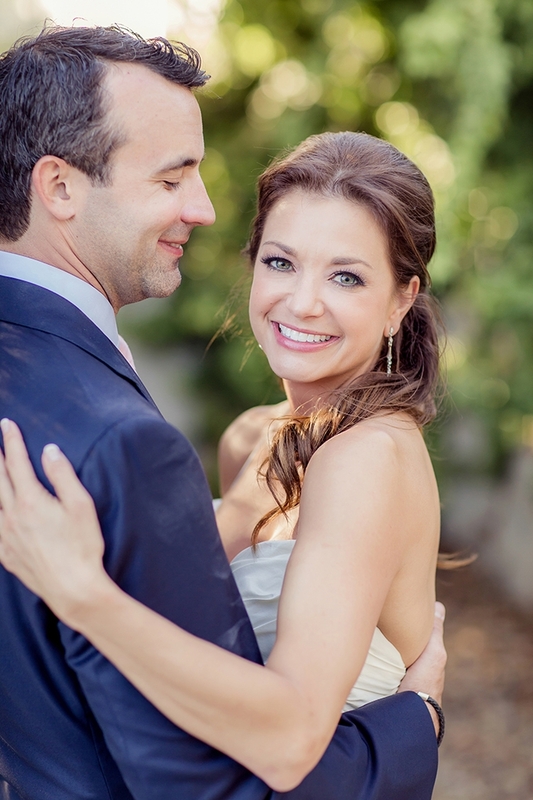 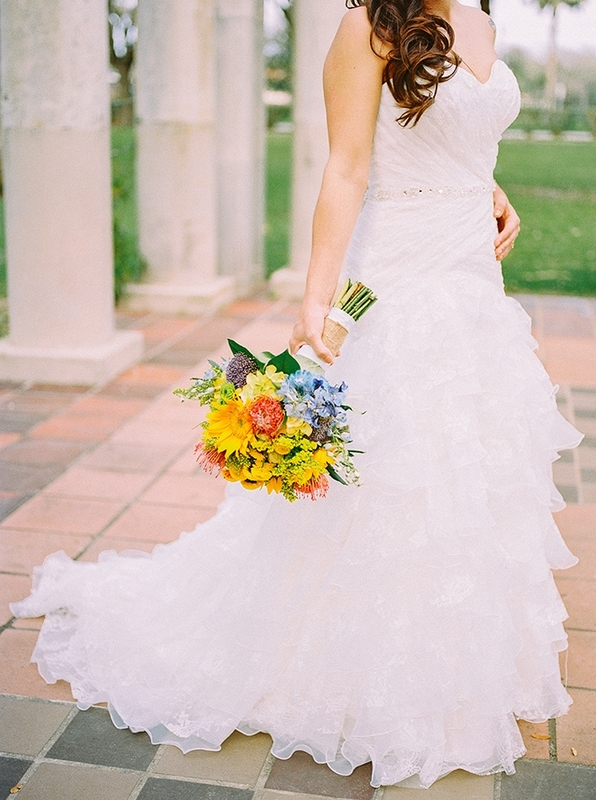 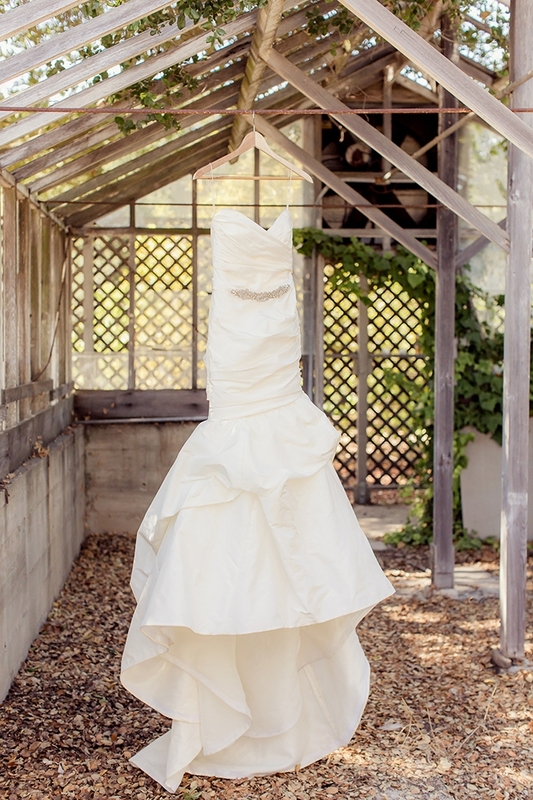 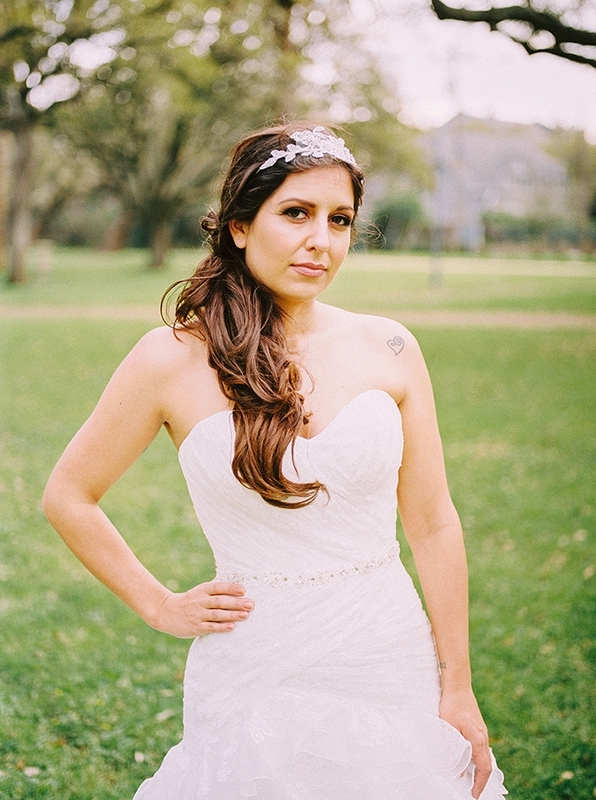 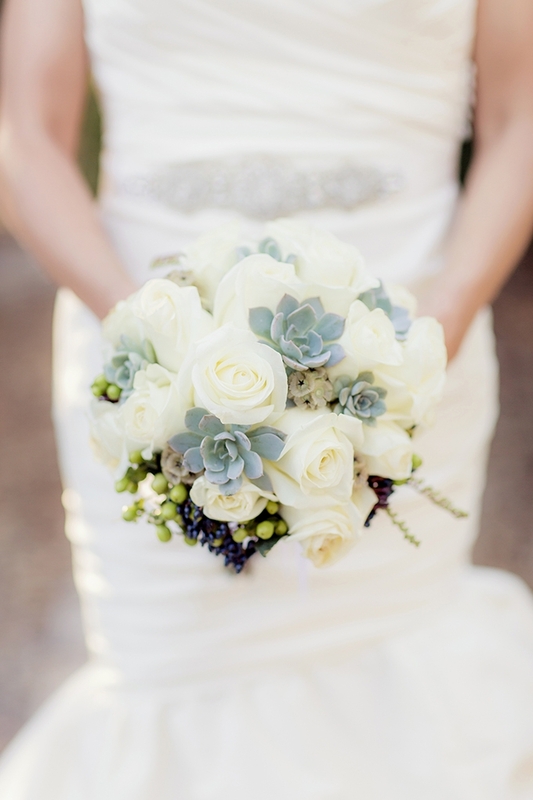 A little bit romantic and a little bit country, this Texas bride’s look is dreamy. 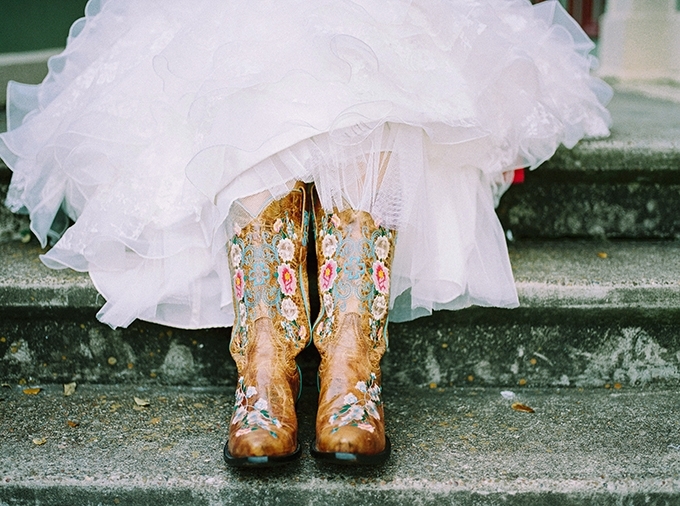 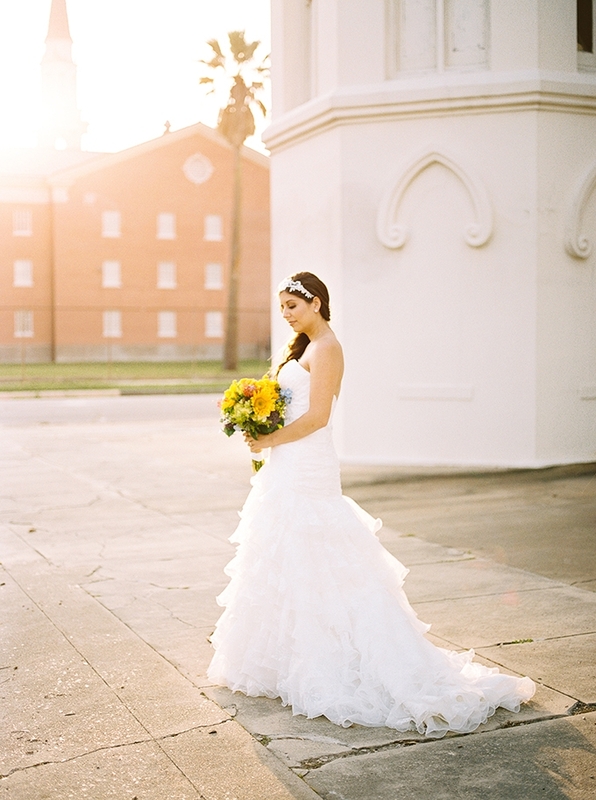 Her soft ruffled gown paired with her cowgirl boots is the perfect combination. 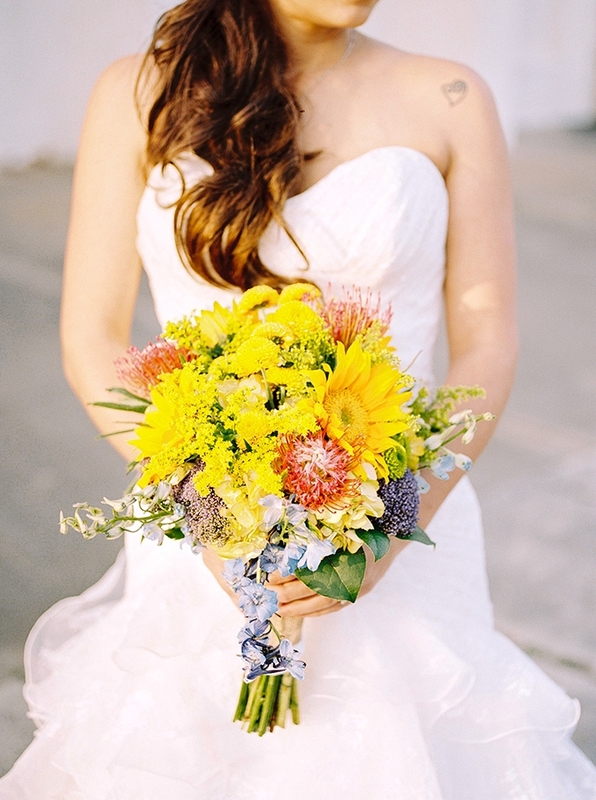 And I love the bright summery colors of her bouquet.